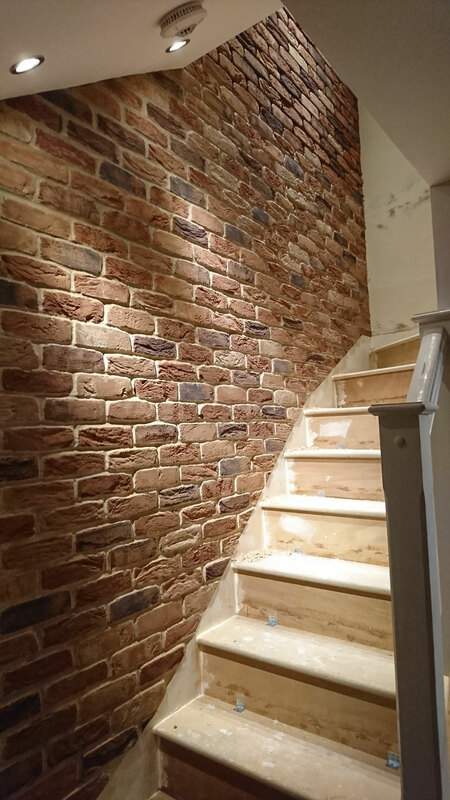 Brick slips are an increasingly popular way to rejuvenate a tired old facade or give a rendered wall a well deserved face lift. 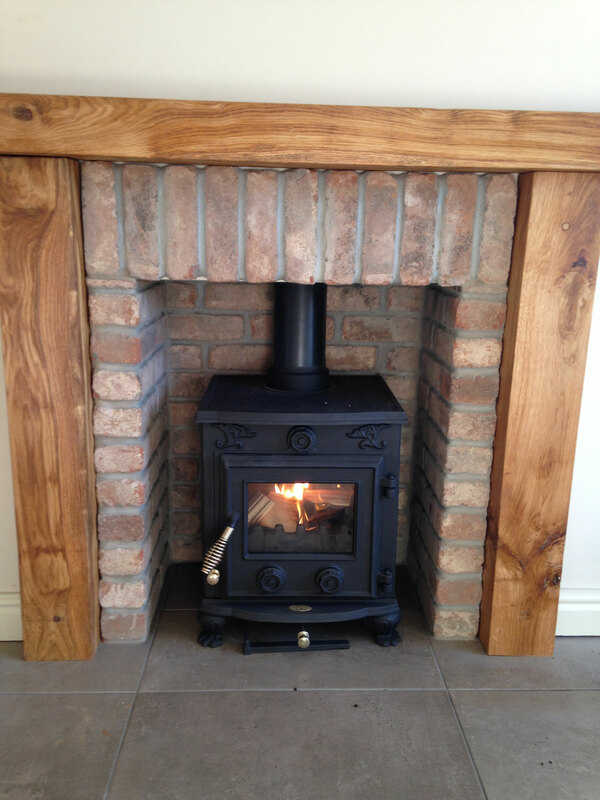 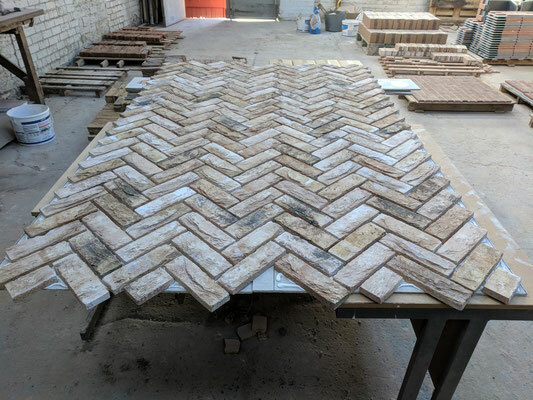 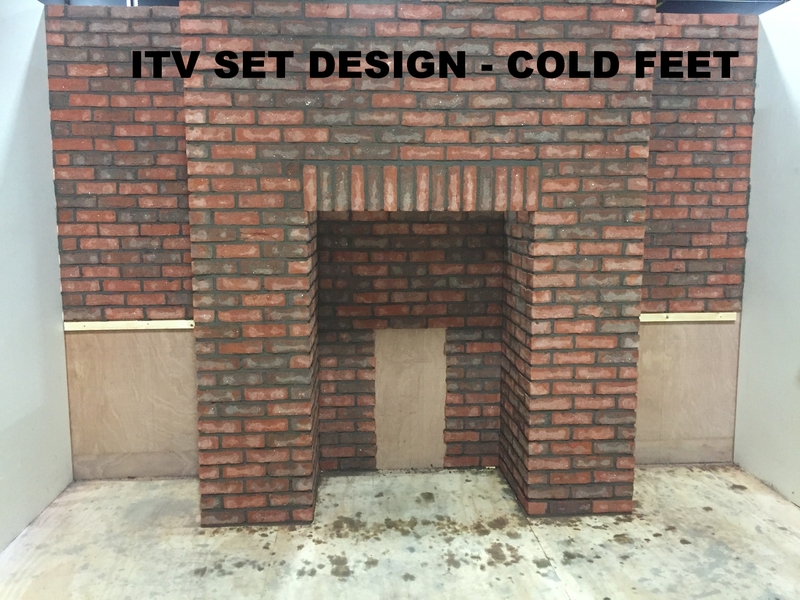 They can be used on a variety of different surfaces, both internally and externally and can be used to create a traditional look to a fireplace or feature wall, at a fraction of the weight and depth a full brick would require. 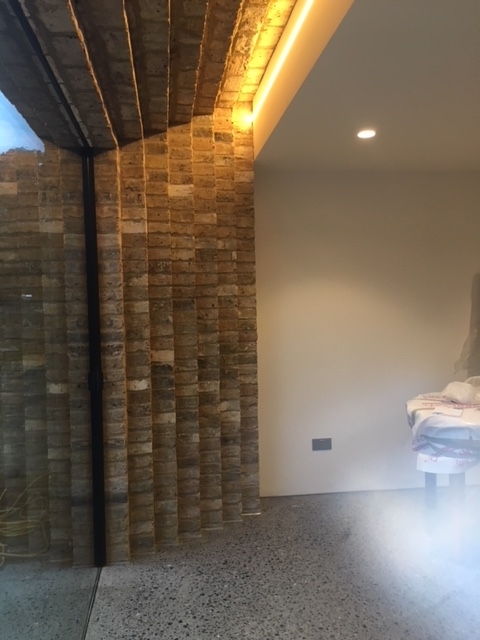 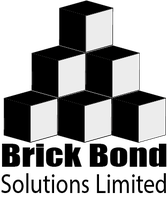 This flexibility enables a real thin brick veneer to be introduced in almost any situation and scale of project, from a garden wall to the facade of a multi story building. The ideal way to install an exposed brick wall in or around the house. 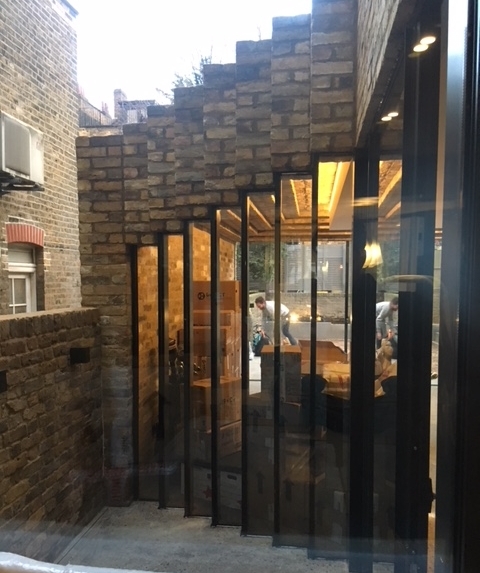 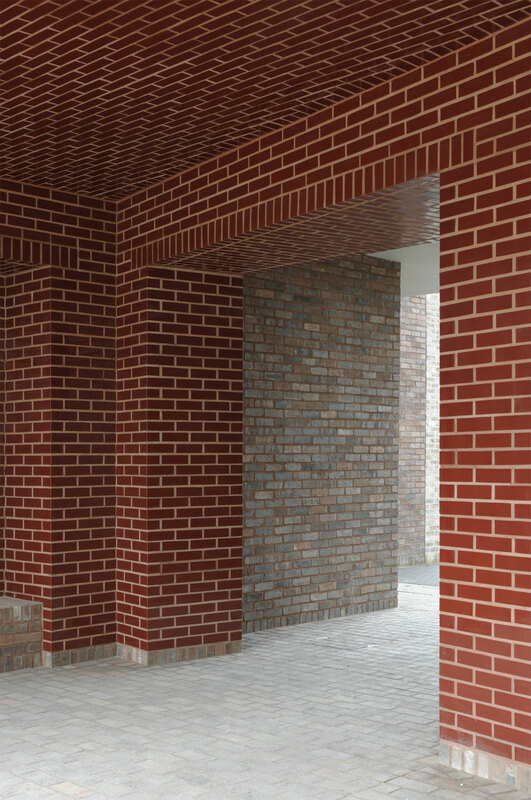 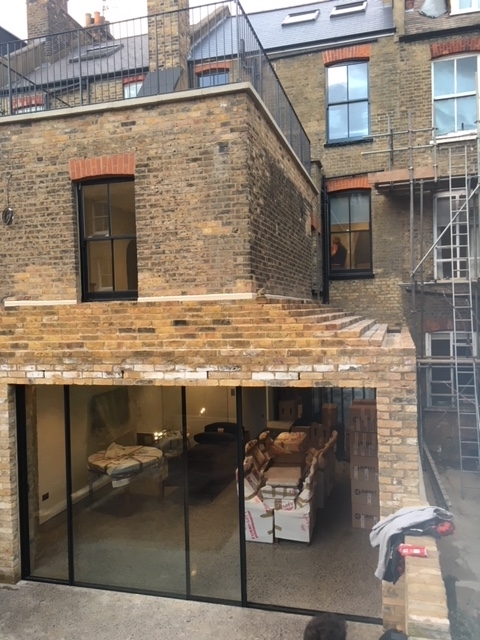 Our products build on this brick slip revolution, offering inventive ways to make the internal or external installation of a brick facade, less demanding, more efficient and cost effective. Our systems typically adopt brick and stone slips, hand cut from real brick or stone, simplifying and speeding the installation for the DIY enthusiast, interior designer, shop fitter, or corporate developer. 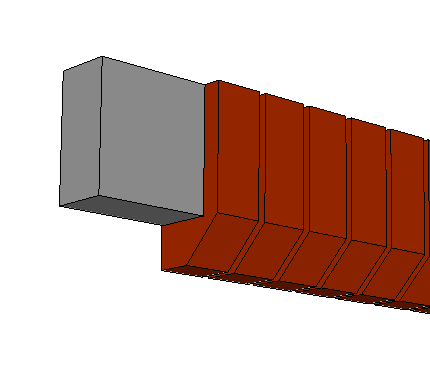 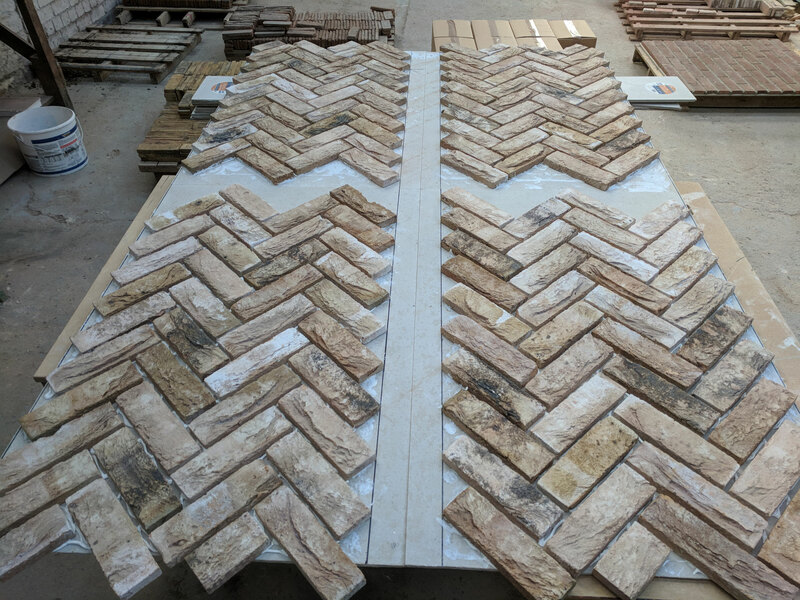 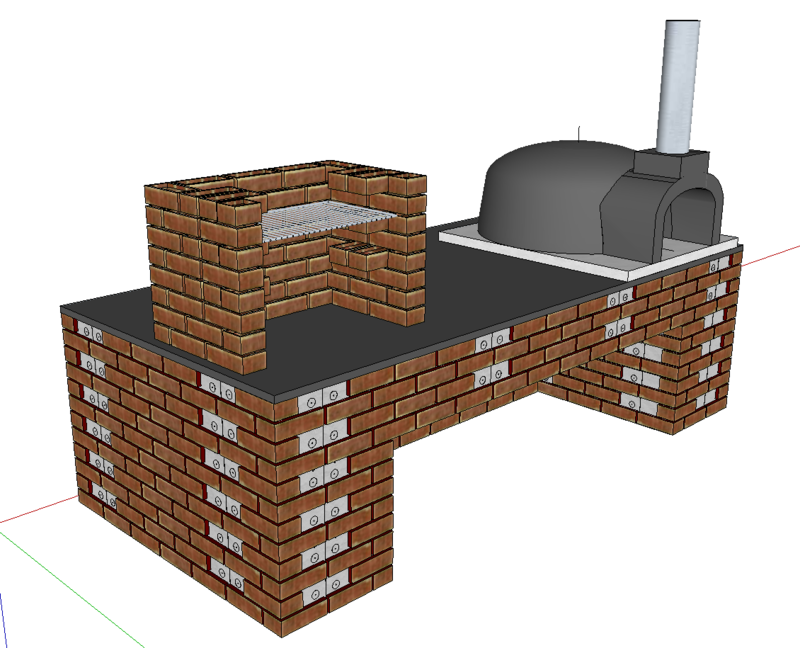 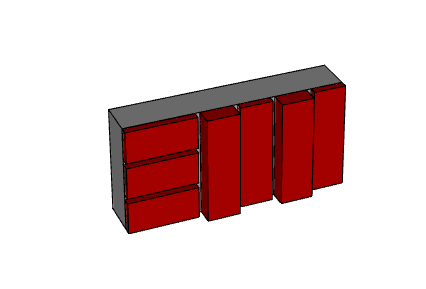 Our specialty is pre-fabricating light weight thin brick products. 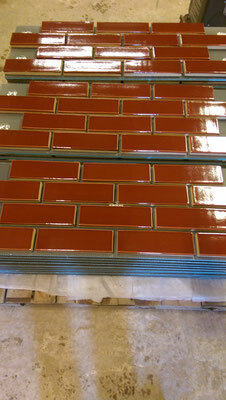 Moving the manufacturing effort from the building site to our factory controlled premises. This ensures a repeatable level of quality, eliminates site down-time in the event of adverse weather and reduces reliance on the limited pool of skilled tradesmen. We still supply brick slips in their native form and are proud to have supplied some of the biggest names in the restaurant business. 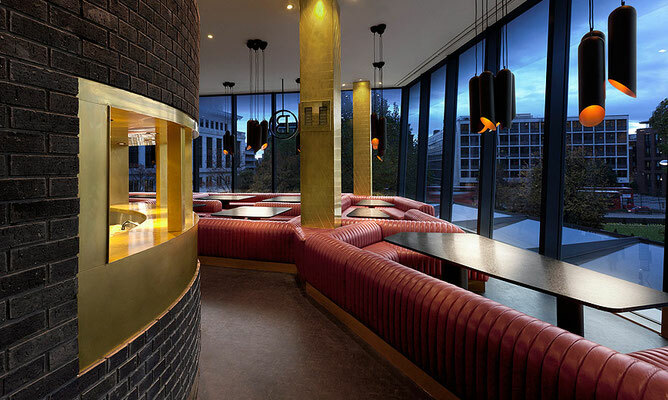 Clients have included Jamie Oliver's Barbecoa, Frankie & Benny's, Chiquitos and Coast to Coast. 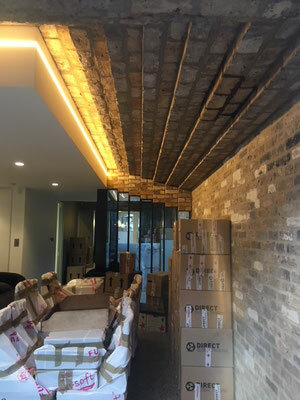 In addition to the restaurants, a vast amount of cut brick slips have been produced for fireplaces and other feature areas within the home. 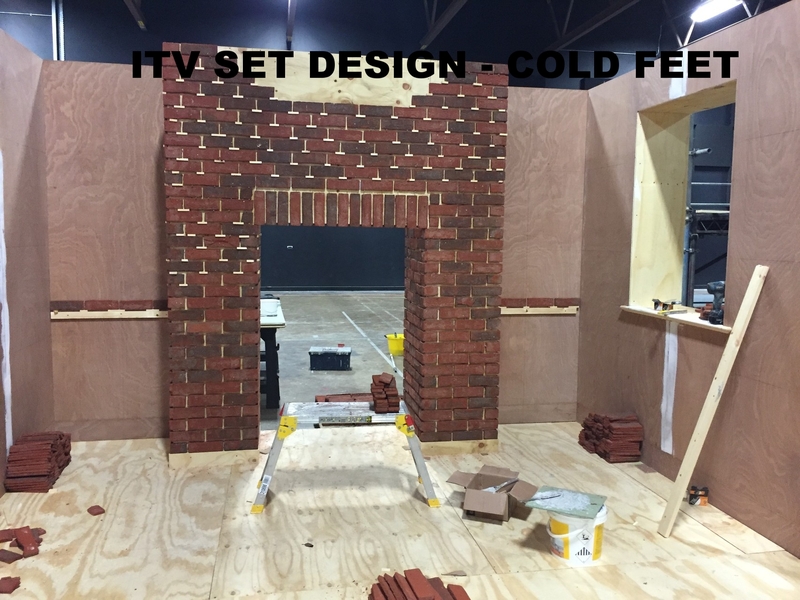 Our product was adopted on the ITV set design (picture below) for the rebirth of Cold Feet, recently broadcast on our screens. 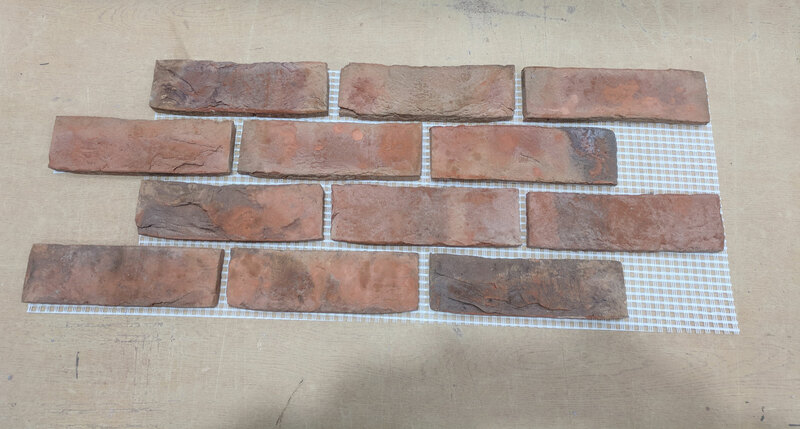 If you are interested in any amount of brick slips or associated fixing accessories, view our commonly supplied range in our Brick Slips Store. If your preferred choice is not listed, we can source almost any type of brick, or match to something you already have in mind.